This gallery features facts and fantastic photos from the District of Columbia, also known as Washington DC. For fascinating, fact filled photo galleries from all 50 states, visit the links shown below. Use this colorful image gallery to learn about our nation's Capitol, or to find your favorite things to do here. 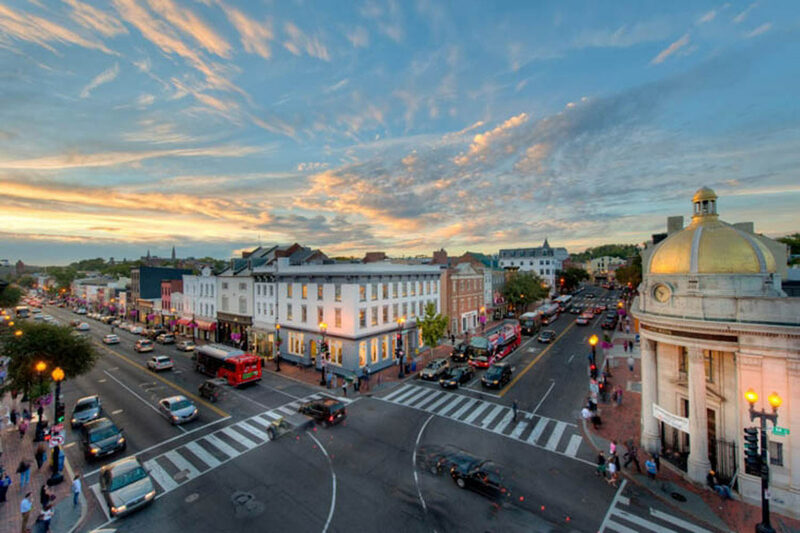 There are so many lodging options to choose from in Washington DC, it's easy to become overwhelmed with all the possibilities. Scroll down for an excellent hotel recommendation. 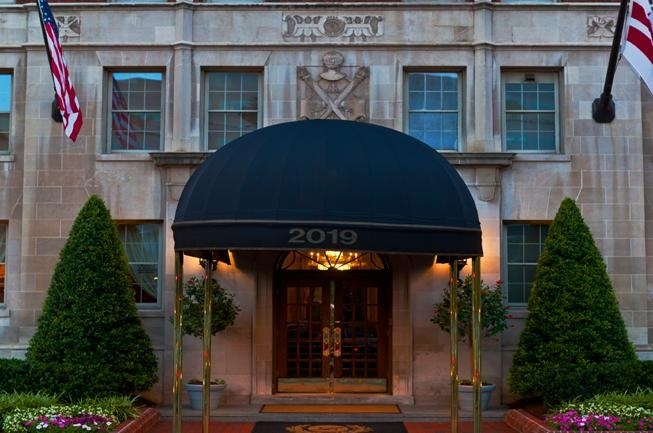 The Hotel Lombardy Washington DC is a popular boutique hotel, conveniently situated in the heart of downtown, on Pennsylvania Avenue, in DC's Foggy Bottom district, with Metrorail's Orange and Blue lines just steps from the hotel's front entrance. The White House, Georgetown University, and the World Bank are all just a few blocks away, as are several major museums and memorials. The Hotel Lombardy Washington DC features classic 1920s vintage decor. For a full list of discount hotels, consumer reviews, and star ratings, visit Priceline. 1. 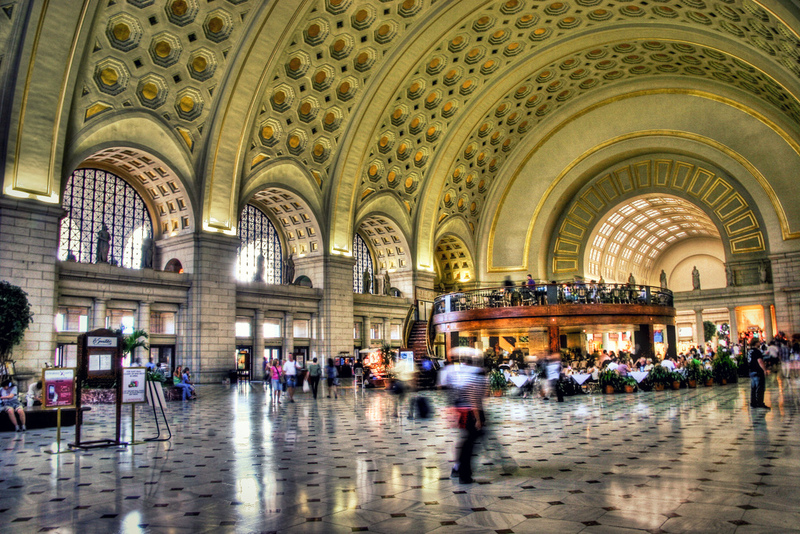 Amtrak is headquartered in Washington DC. 2. The district's economy is fueled by Federal Government and tourism. 3. Major educational institutions in Washington DC include the Catholic University of America, Georgetown University, Howard University, and Gallaudet University. 4. Some of Washington DC's most popular cultural attractions are the National Gallery of Art, the Smithsonian Institution, the John F. Kennedy Center for the Performing Arts, and the Folger Shakespeare Library. 5. Washington DC was built on a 10-square-mile piece of land that used to be part of Virginia and Maryland. 6. Washington DC's official bird is the Wood Thrush. 7. Washington DC's official tree is the Scarlet Oak. 8. 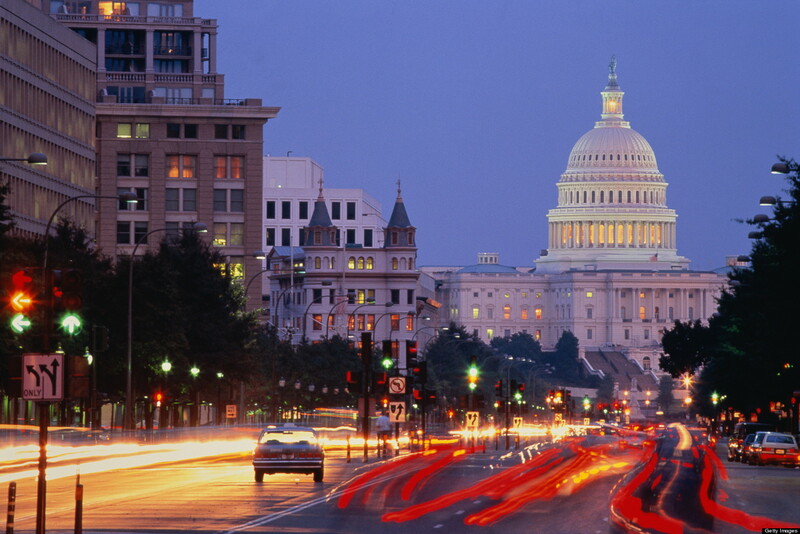 Washington DC is home to more than 650,000 people. 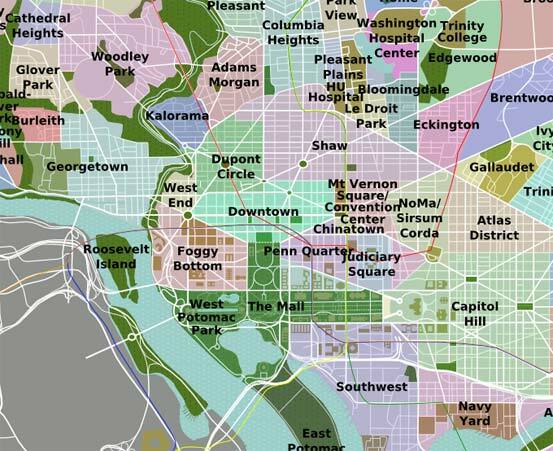 Below: A Washington DC neighborhood map. 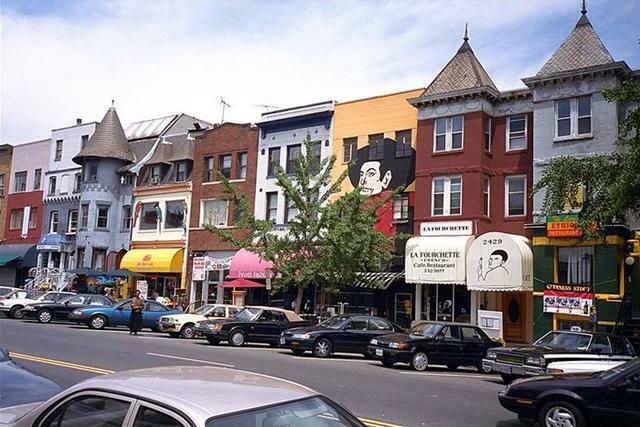 Below: Attached row homes in a charming DC neighborhood. See Auto Insurance Premiums In All 50 States.